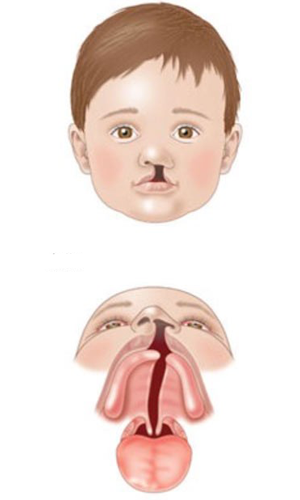 Cleft lips and cleft palates are common birth defects that occur during early pregnancy. This is an incomplete fusion of the upper lip or roof of the mouth and results in an opening in the upper lip between the mouth and nose, causing a "split lip" appearance. The palate separates your nose from your mouth, meaning that this defect can affect feeding, speech, hearing and psychological development. Cleft palate surgery can close the gap between the roof of the mouth and the nose, reconnect the muscles that make the palate work, and repair the palate so that it can perform its function properly. Interested in Cleft Palate Surgery?